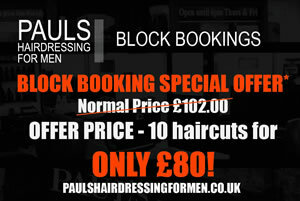 Paul Thomas is a gents barber with almost 39 years of experience in the hairdressing industry. 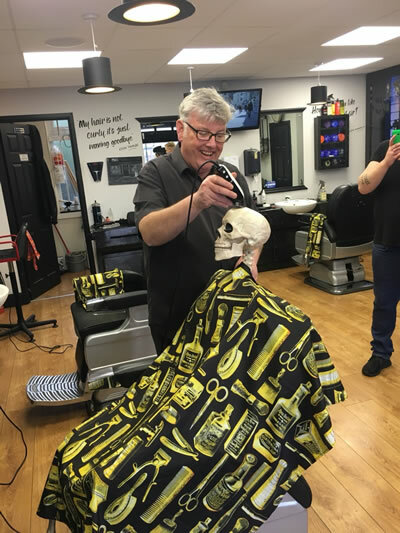 Starting at the age of 15, he progressed his way in hairdressing and, after building a good client base, opened his first Barber Shop in North shields in 1986. Building upon this loyal and healthy client base, Pauls Hairdressing has a great following of customers throughout North Tyneside. Due to Paul’s work ethos, he continues to have a hands on approach in the Business.